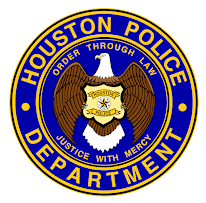 Houston Police Department: Still Living in the 50's ? Still Living in the 50's ? I am a female in college right now. How soon can I apply before I get my sixty hours. This is a very nice blog and I appreciate all the information it gives me. Thank you for your response. Good Morning! When you get close to the sixty hours, you can start the application process by applying online. A Recruiter will call you back for an interview. If you would like more detailed information or have a general question, please email me at officermccoy@gmail. I will be happy to assist. Thank you for the compliments on the blog. My son is friends with a police officer and he told me about this blog. 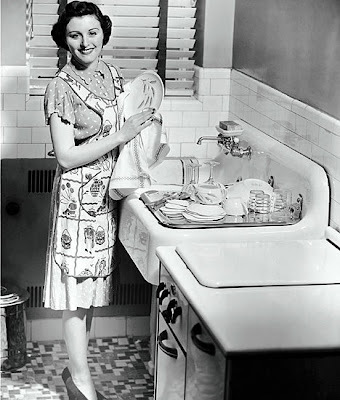 I grew up in the fifties and seeing this sure makes me wish I were young again. You are doing a great job with the blog, Officer McCoy. 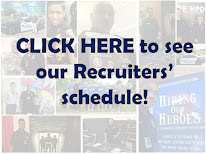 About how long is the application process before you start the police academy? Download the "instructions" this will help you help us. It is nice to see a face! 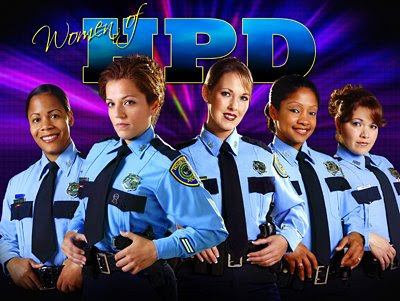 Officer McCoy, you are doing a fantastic job with this blog. Women everywhere should be proud!